Before heading out to your favorite bookstore. 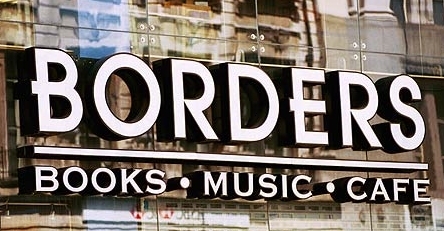 Grab this 40% off coupon for Borders to score a great deal on a book you’ve had your eye on. Coupon is only good through tomorrow 3/7.